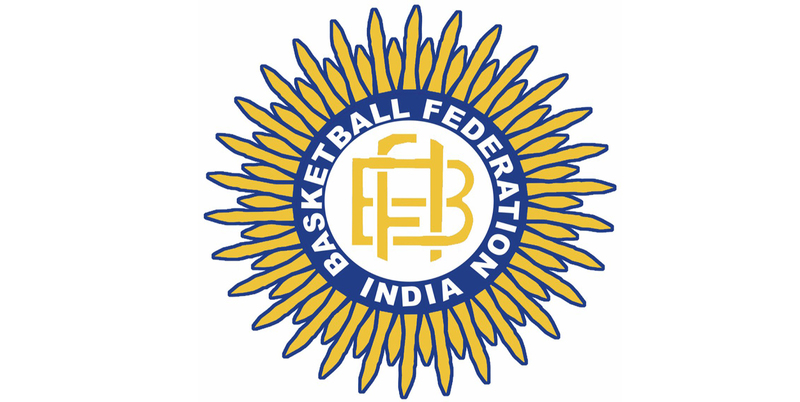 Bengaluru, 25th March 2019: At the Annual General Meeting of the Basketball Federation of India, incumbent President K Govindaraj and Secretary General Chander Mukhi Sharma were unanimously re-elected for another four year term. The full list of office bearers is as follows: President: K. Govindaraj; Sr. Vice President: Teja Singh Dhaliwal; Vice Presidents: Seema Sharma, Om Prakash, Ajay Sud, Gautam Ganguly, Ajeet Singh Rathore; Secretary-General: Chander Mukhi Sharma; Treasurer: V. Raghothaman; Associate Secretary: Chengalraya Naidu, Jugraj Singh, Kulvinder Singh Gill, and Ralin de Souza. The general meeting was held after a controversial decision to downgrade seven members- Maharashtra, Railways Sports Promotion Board, Services, Meghalaya, Mizoram, Manipur and Nagaland as non-voting members.